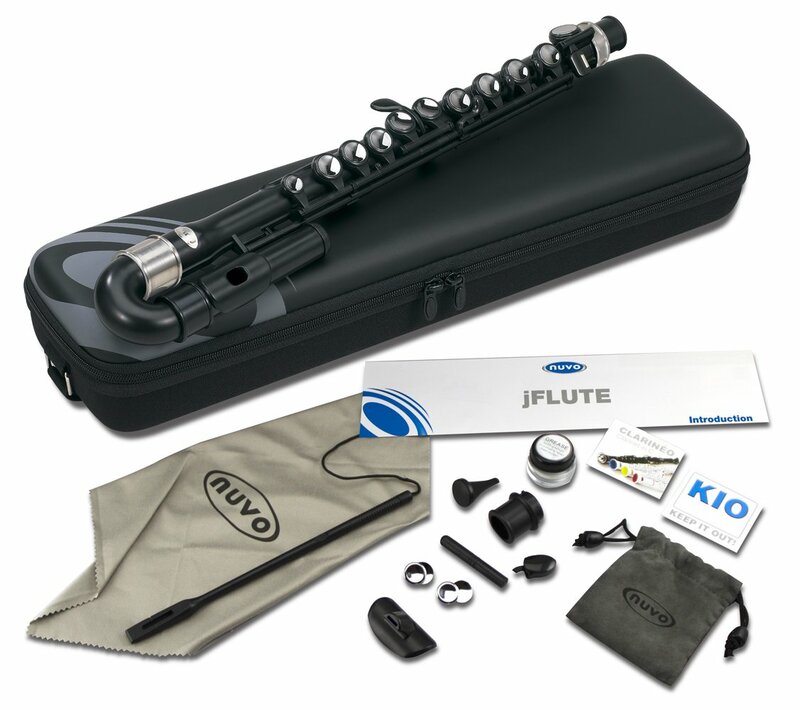 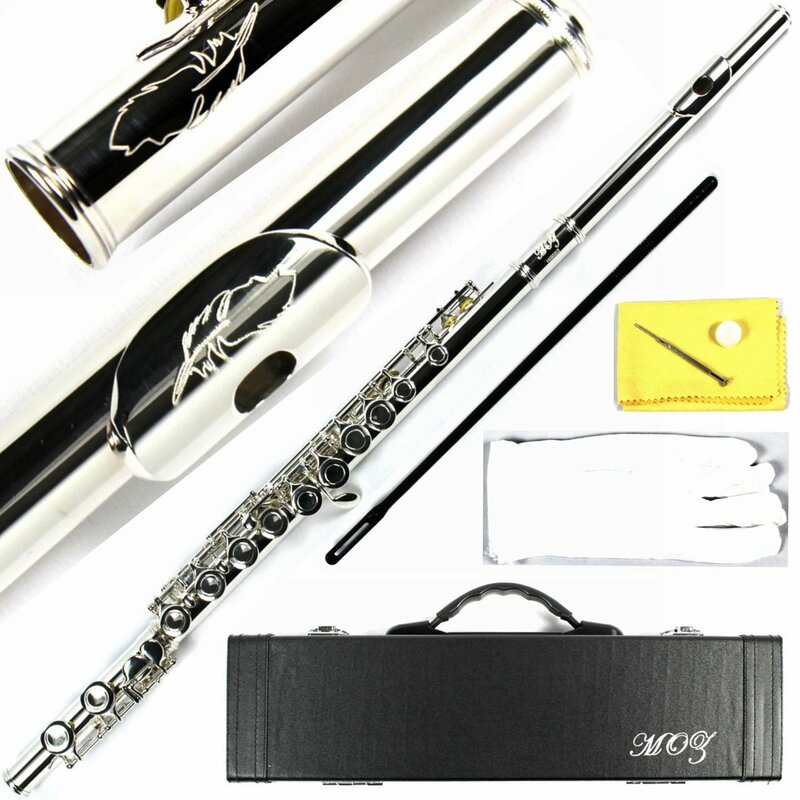 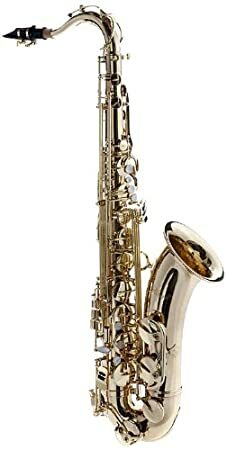 Nuvo N200JFBK jFlute Kit with Curved Head, Case and Accessories - Black with Stainless Steel Collars Nuvo Instrumental-(Asia) Ltd. 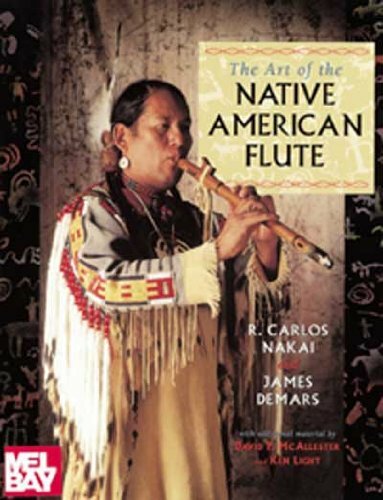 The Art of the Native American Flute Paperback – May 26 2011 R. Carlos Nakai Canyon Records Prod. 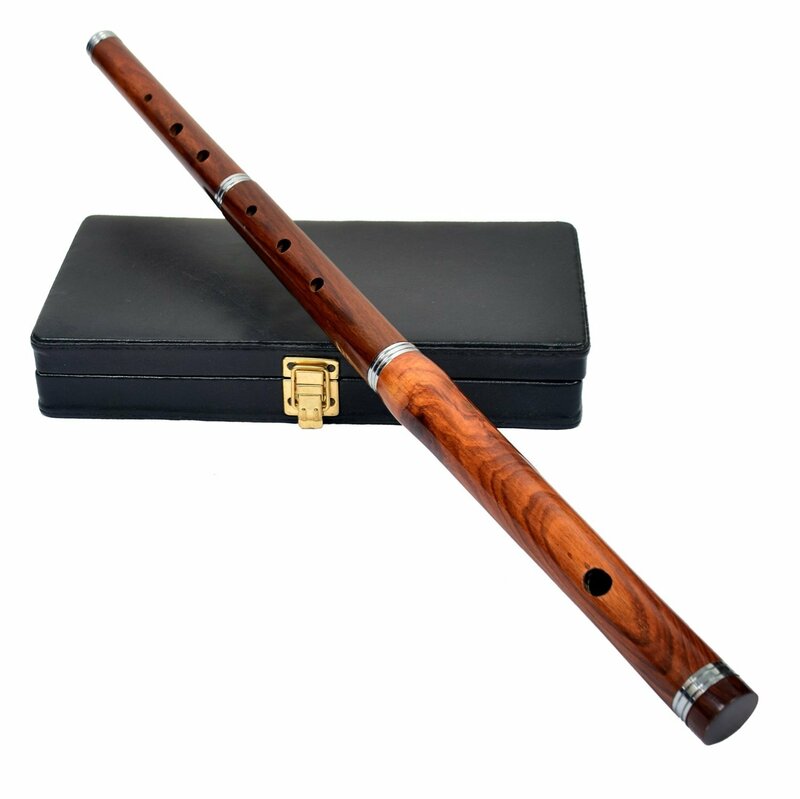 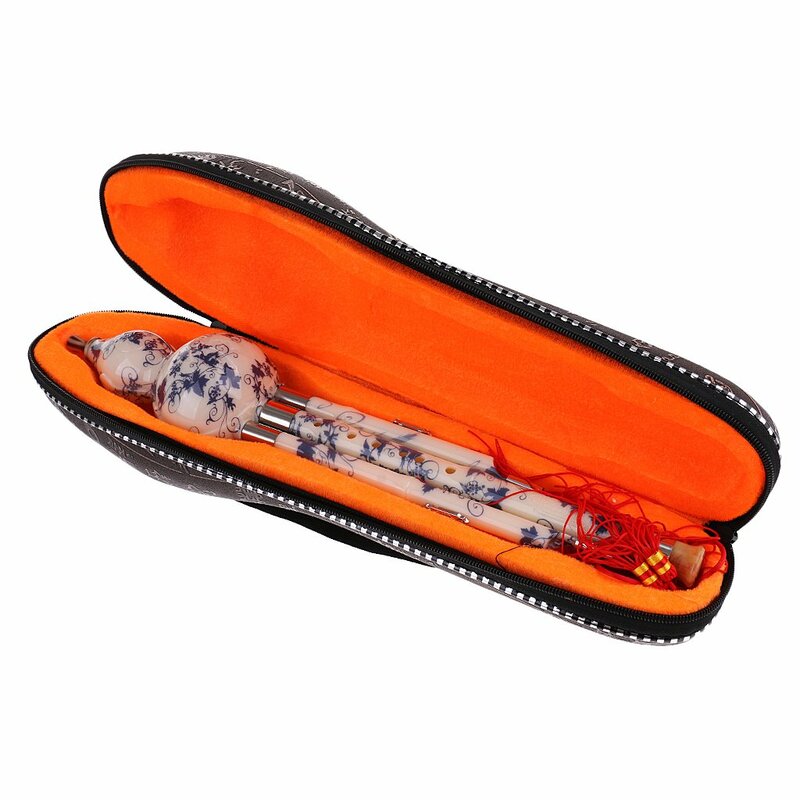 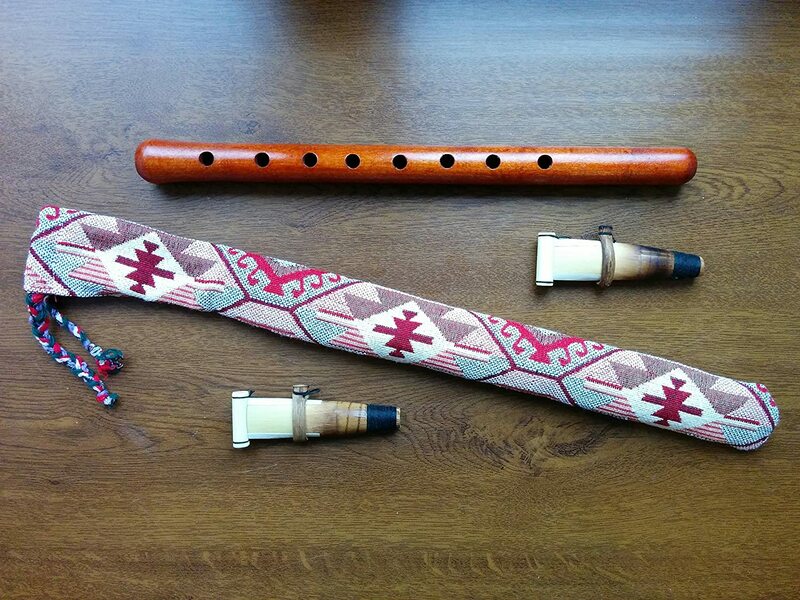 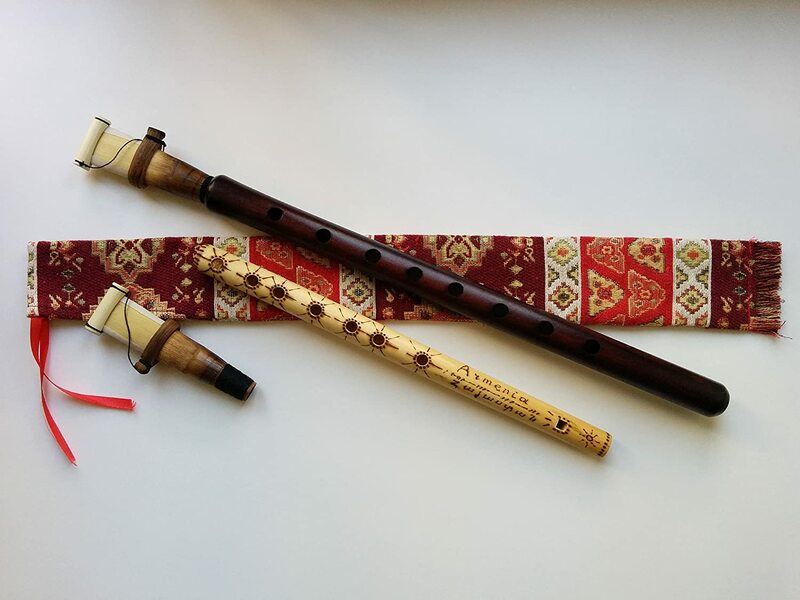 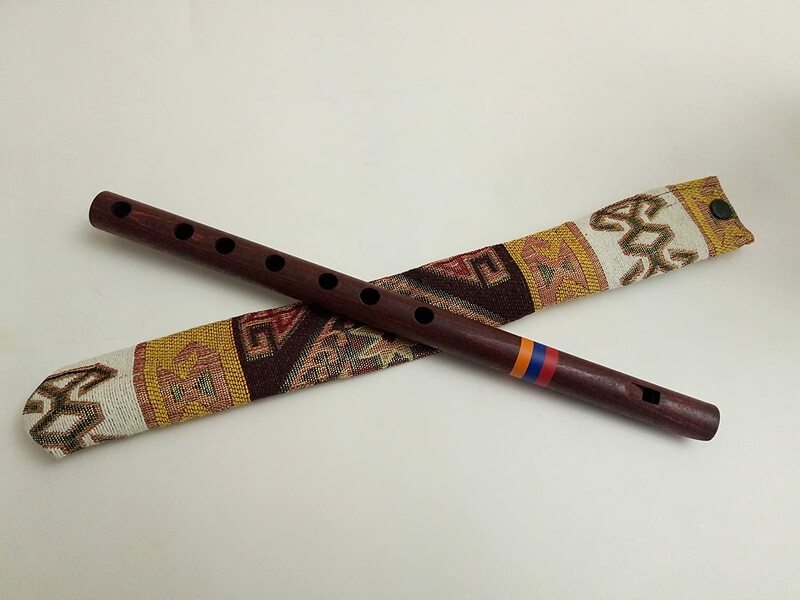 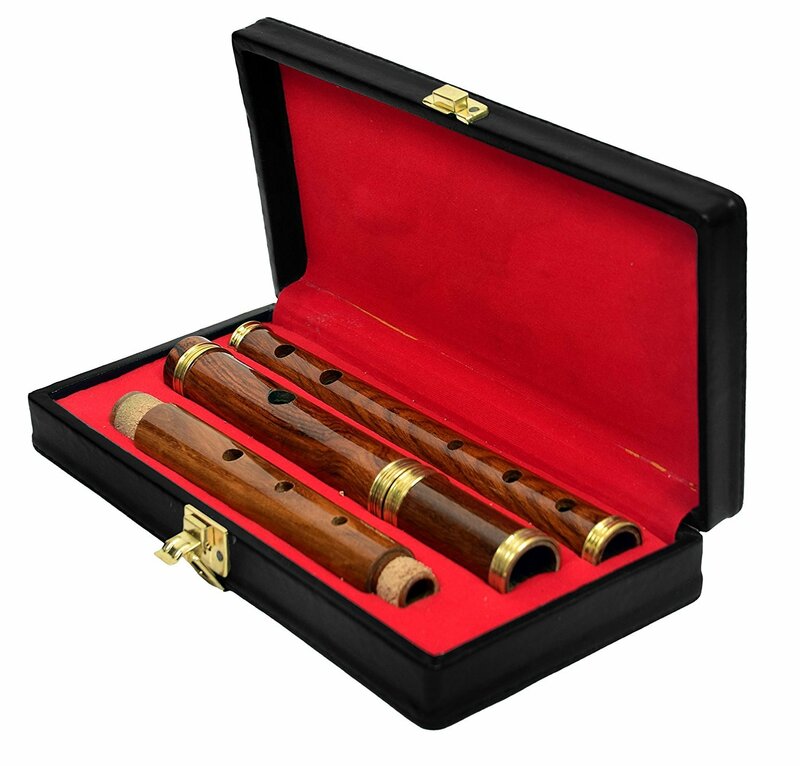 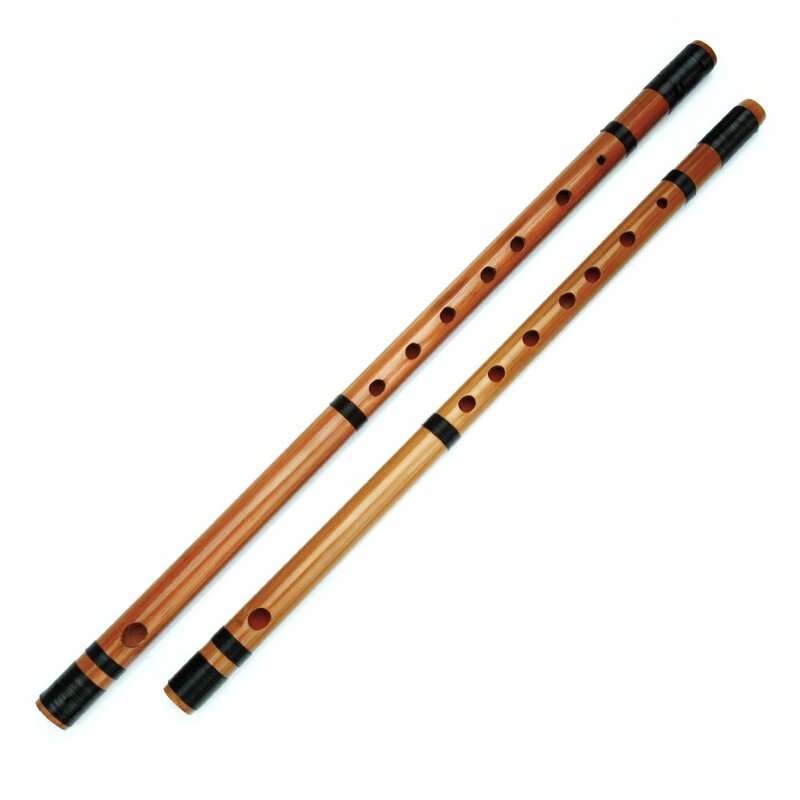 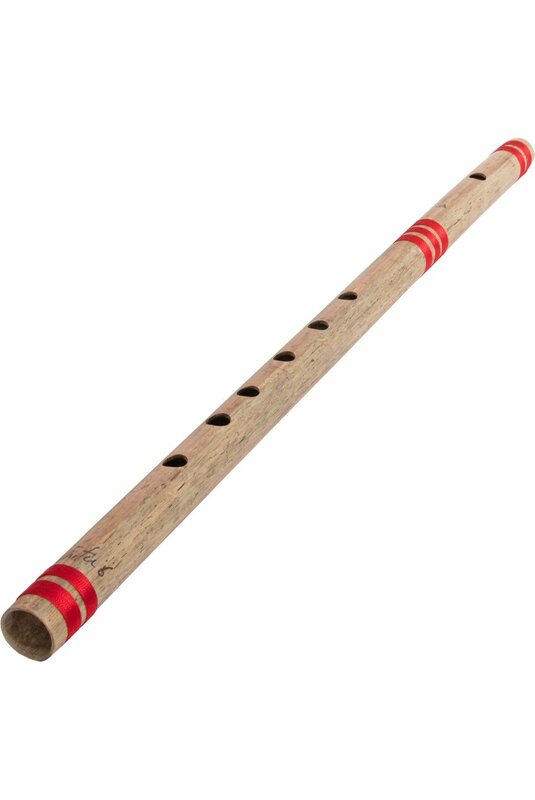 0786628987 Native American flute music. 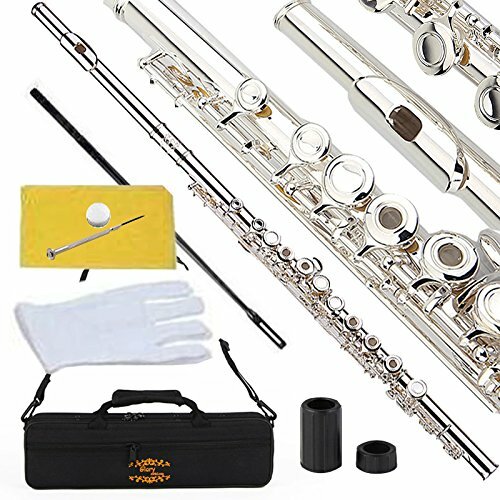 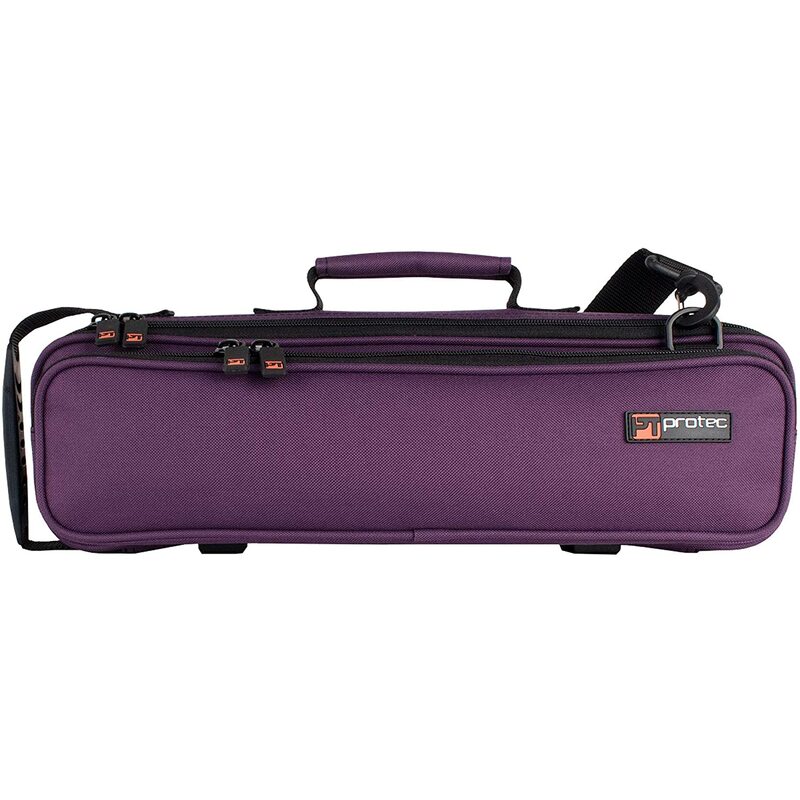 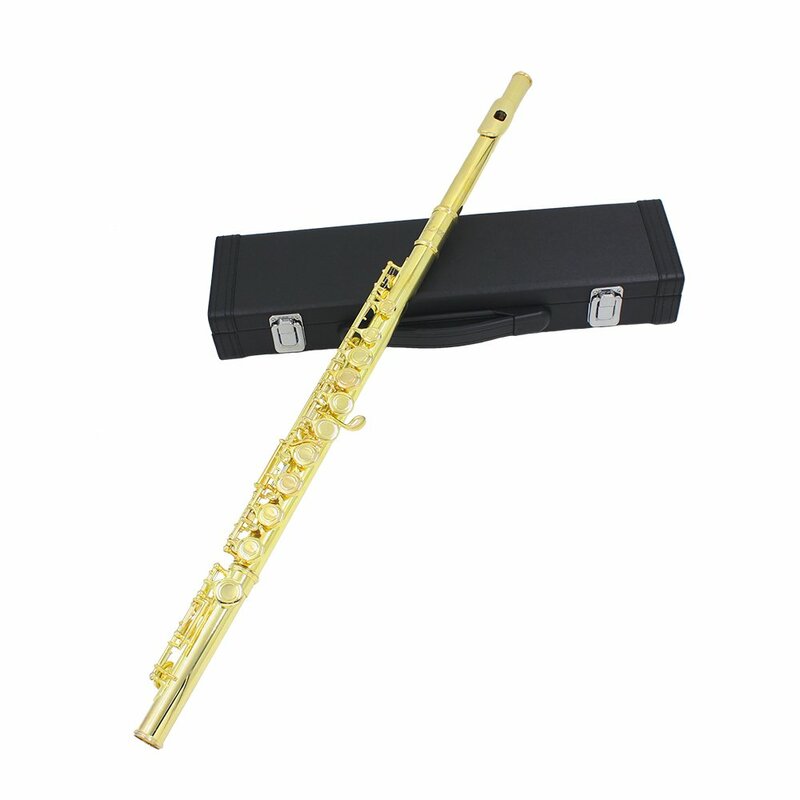 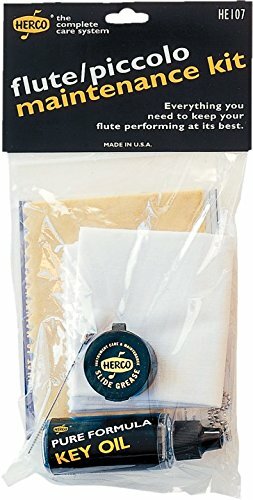 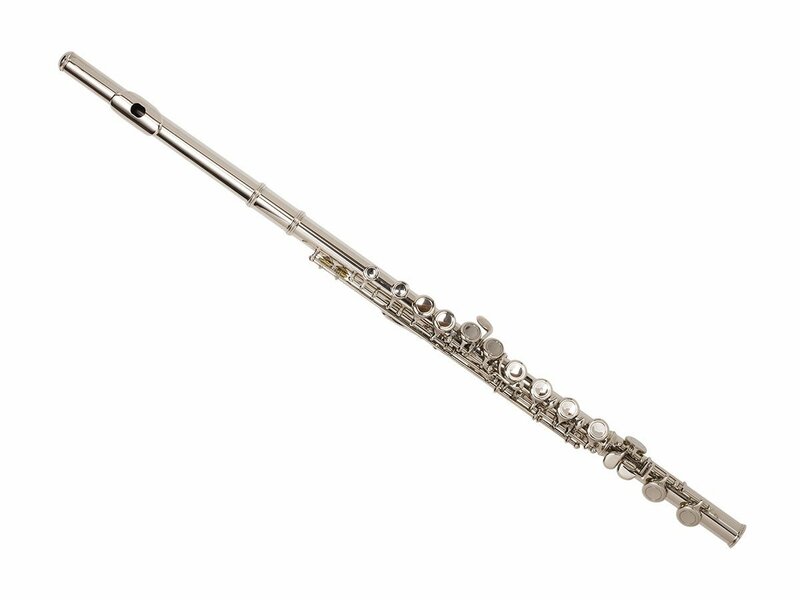 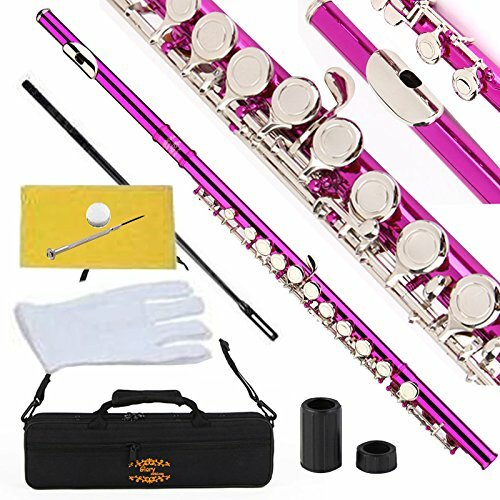 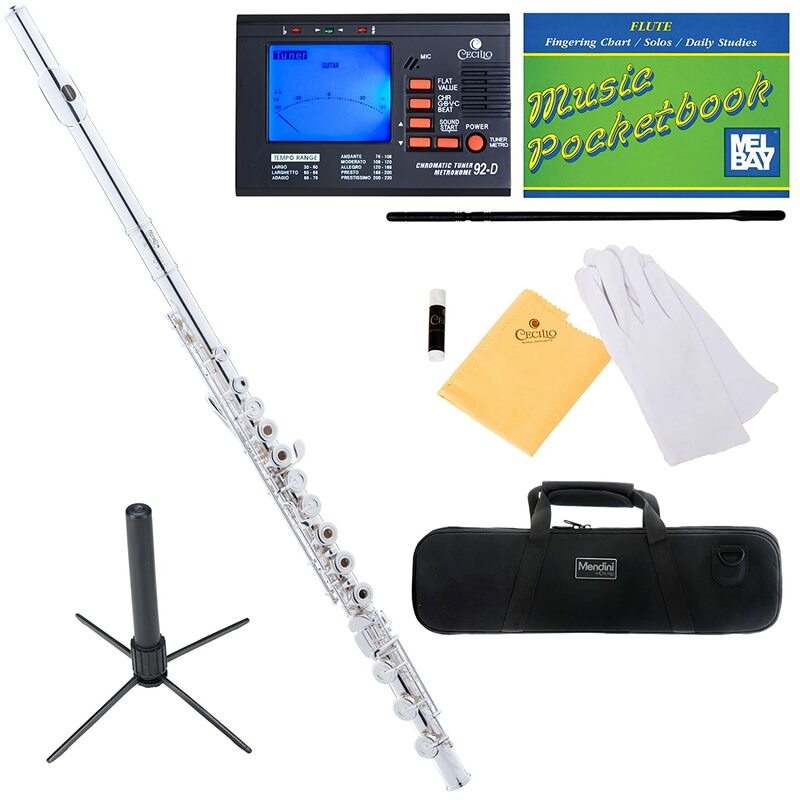 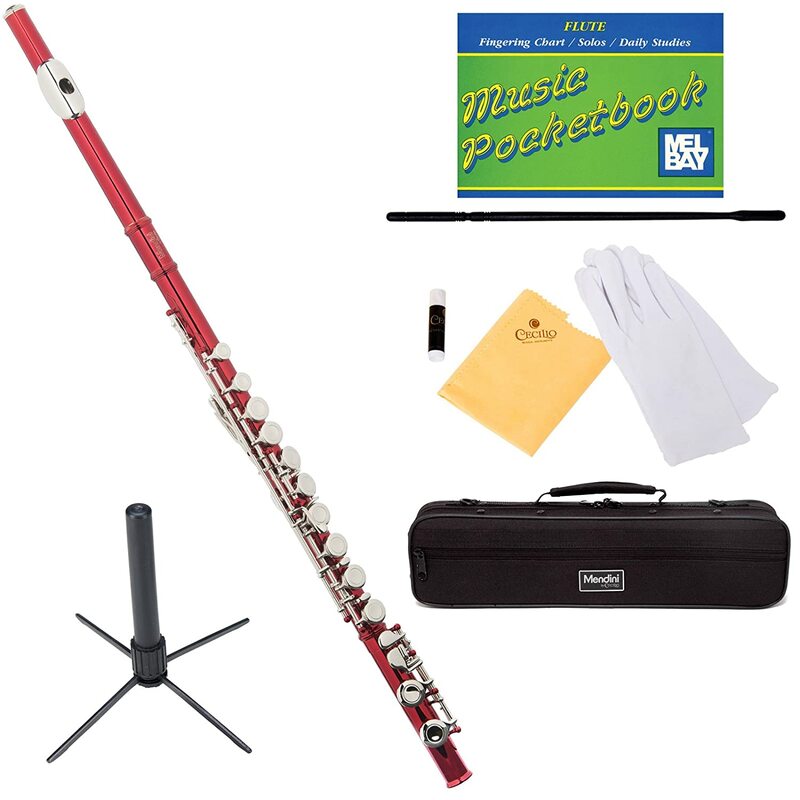 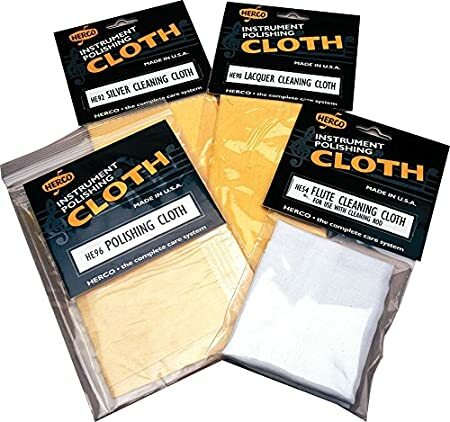 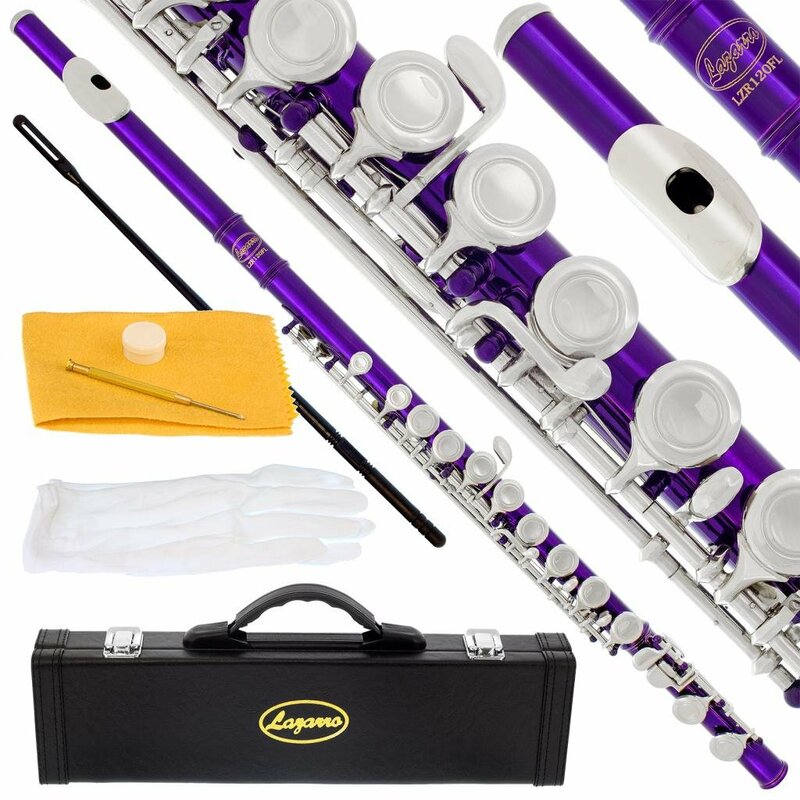 Monoprice 609316 C Flute with Case, Tuning Rod and Cloth, Joint Grease and Gloves Nickel Silver Monoprice Inc.